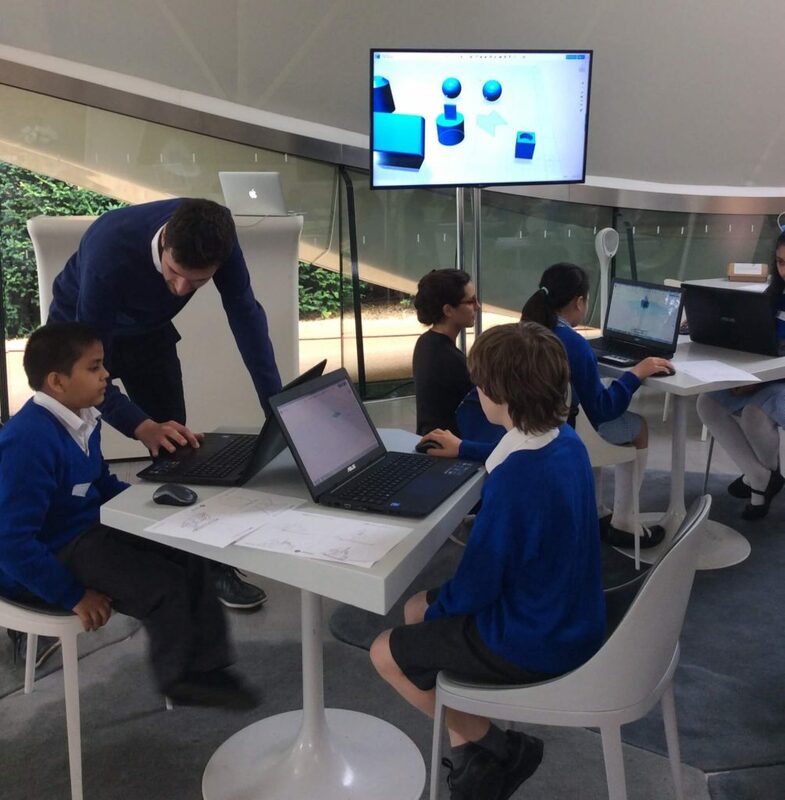 As part of the Build Your Own Pavilion workshop Dejan gives a tutorial on Autodesk 123D Design. We wanted to share this with everyone because we think it’s a great resource for budding designers. Autodesk 123D Design is a programme that can be downloaded for free and is a brilliant way to start thinking technically about design. Professional architects regularly use it, but you don’t need years of training, with its clear interface it’s a piece of software that anyone can use – in no time at all you could be designing your own buildings on there too! In this comprehensive tutorial Dejan walks us through the basic features and functions of Autodesk 123D Design. From creating primitive 2D and 3D shapes to scaling, joining, deleting and retrieving them, you will learn how to navigate around Autodesk 123D Design’s grid and build yourself a Pavilion. We’d then love you to have a go at making it for real and enter it into the competition. But these are also skills that will be useful for any design project you do in the future. Why not have a go now!